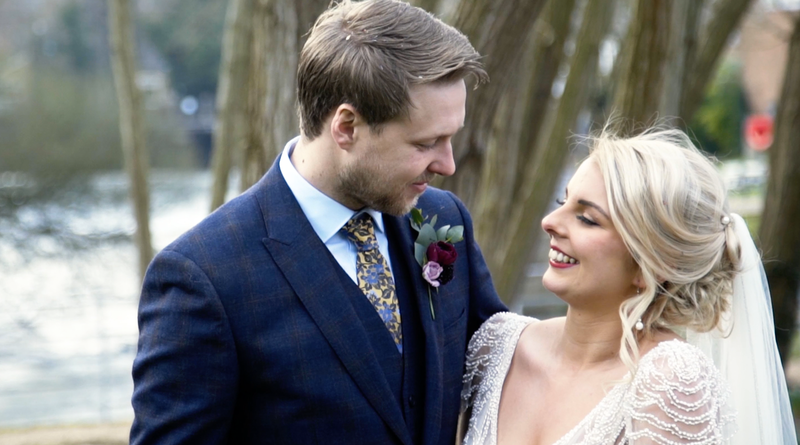 4k UHD recording – Delivering stunning quality and future-proofing your wedding film using industry leading cameras and carefully selected lenses. 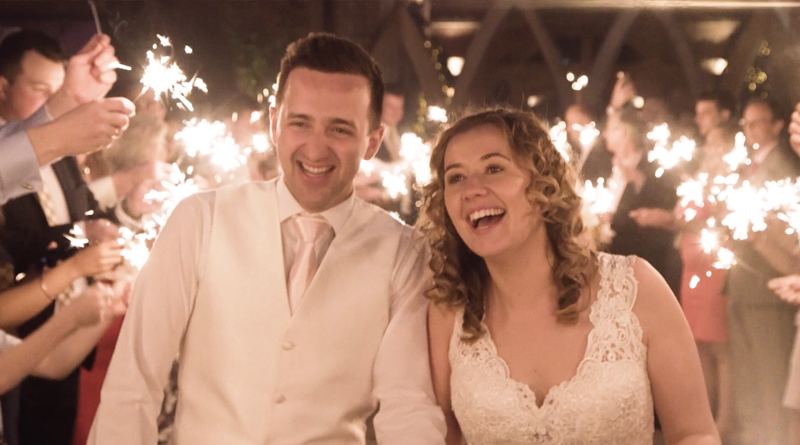 Cinematically Filmed – The wedding is filmed our cinematic style, using sliders, drones and steadicams, which gives a distinctive and grand feeling. Cinematically Edited – This is where your film comes to life. A great deal of time is spent creating a ‘look’ for the wedding and enhancing it all in a visual way. Every video is uniquely brilliant. 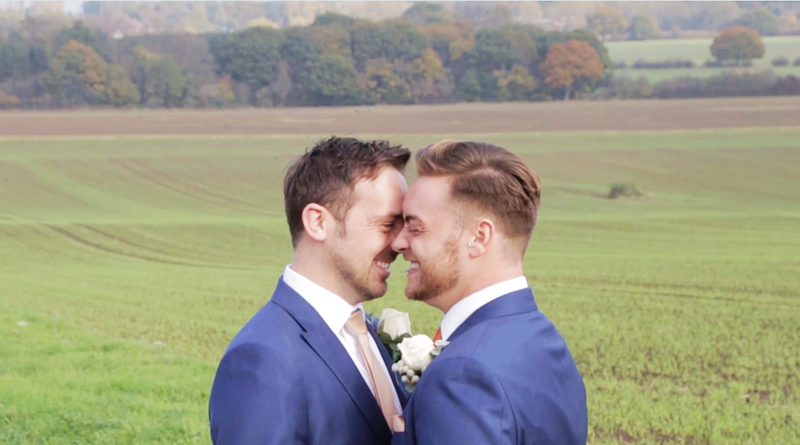 DVD, Blu Ray & USB – You will receive 5 professionally designed copies of your wedding film on either DVD, Blu Ray or USB drive. Private Page – You will have your own page here on VOWS that will have your finished films in pristine 4k Ultra High-Defiiniton quality.